You can choose the style of Scroll Up button from the list of Presets. It shows you the preview of the button. Applies the Scroll Up on your template/website. Shows you the color options. Displays the gradient options. 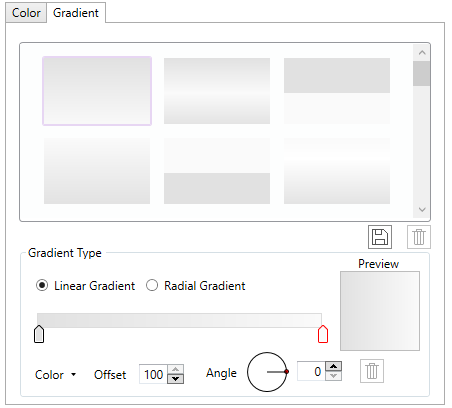 To know more about gradients, see this. 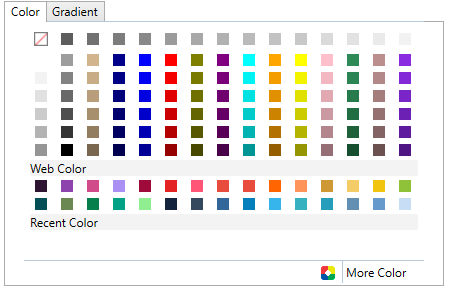 Includes options for the Color Tab and the Gradient Tab for customizing the background of Scroll Up button. Contains the options for designing the border. See this to know the border designing options. Gives various color options for the button’s arrow. Provides you the color options for the border and gives an option to change its thickness too. Modifies the height and width of the Scroll Up button.